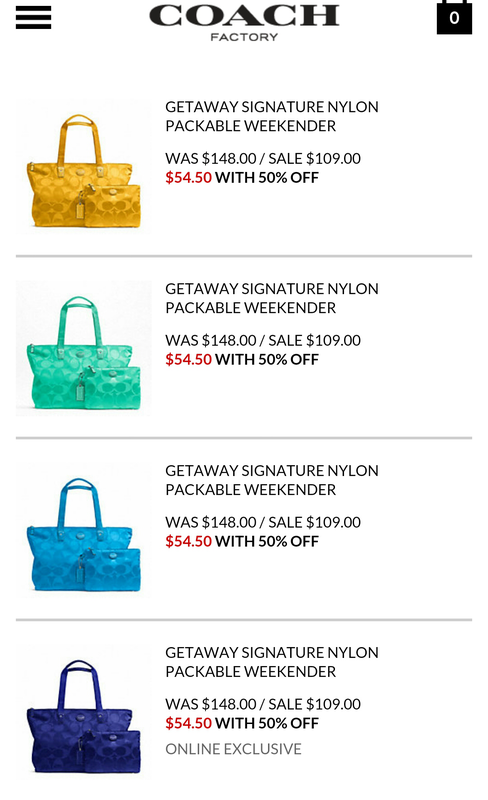 Huge Coach VIP Clearance! 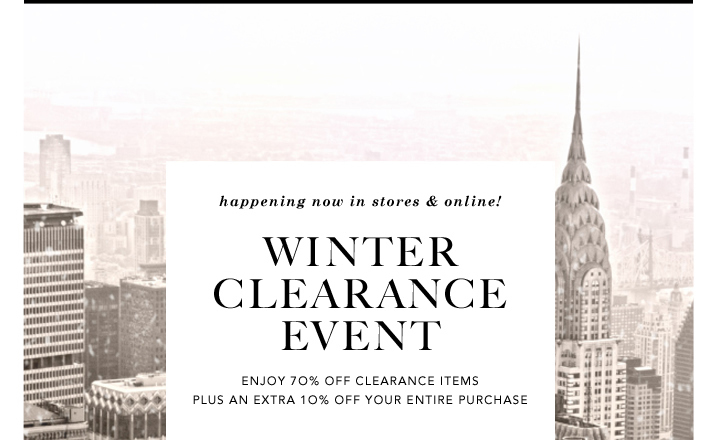 70% off!!! and I’ll request a invitation to be sent to you for VIP Sales! If you aren’t a Coach VIP Member, you should be! 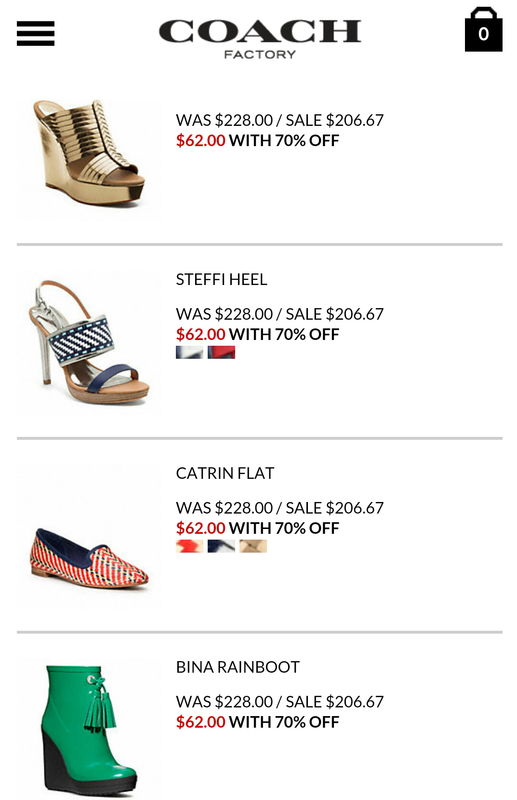 Here are some of the deals today! If you’d like to get in on future VIP exclusive sales your first name and email address and I’ll request Coach to send you an invitation! You don’t want to miss the VIP only deals!!! I’ll submit your email address and first name to the Coach Factory free VIP membership. Is recommend doing this ASAP so you don’t miss a sale! 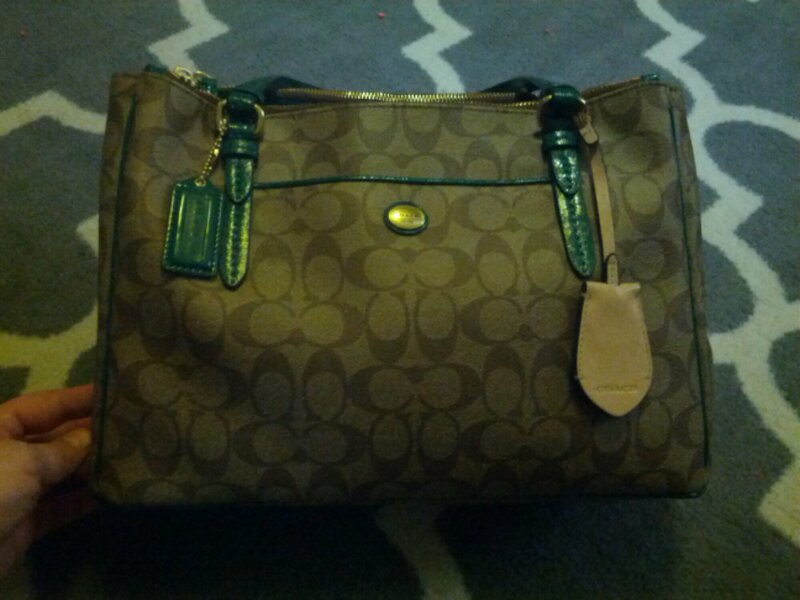 I got my $428 purse for $34! 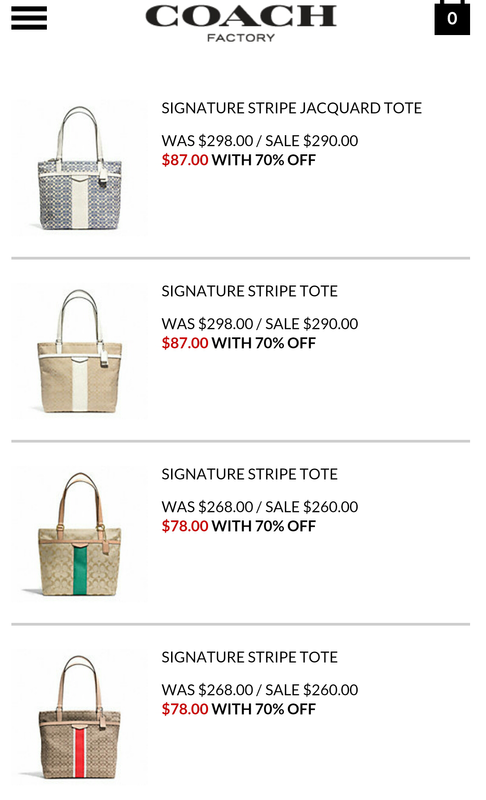 Huge Coach Sale! 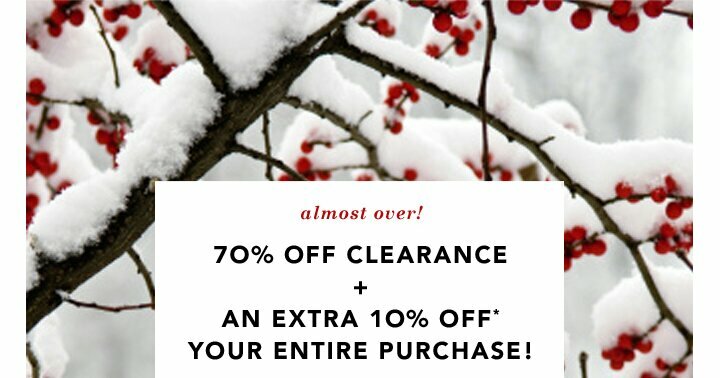 70%+10% off!!! In the past, I’ve gotten $34 weekend tote bags, free shipping, and a Coach iPhone case that ended up being free!! You need to be a member to get these prices and only members can send an invitation for membership to others. Please message me here or on Facebook with just a first name and email and I’ll send your invitation recommendation ASAP so you can start getting in on these huge sales! Hurry! 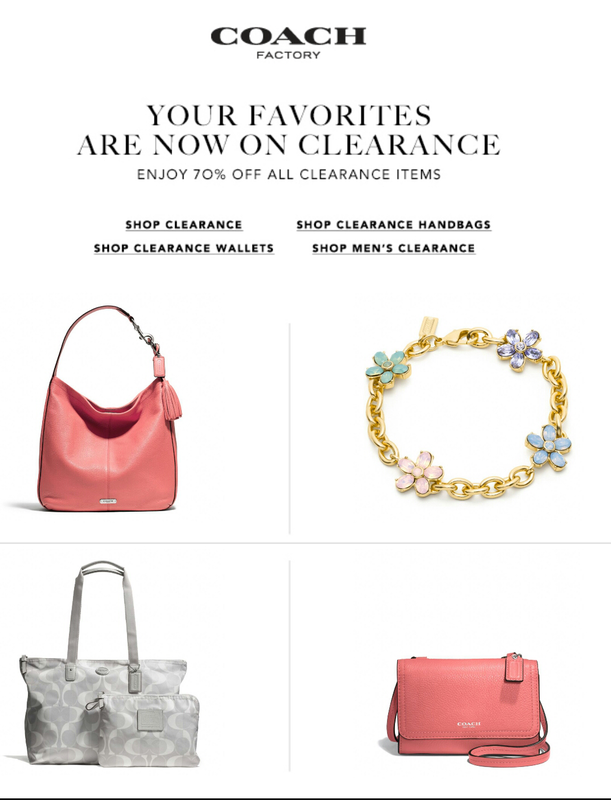 $48 one hour sale at Coach! You must be a member of the Coach’s factory outlet to get sale prices… If you aren’t a member, please fb message your email or send it to somebombmom@gmail.com and I will send you an invitation. This will allow you access to their future members-only sales! Click here if you’re already a member. You can submit a request for an invitation from me by messaging somebombmom on facebook with your email and first name or sending it via the private contact form here and I’ll send the request for an invitation right away. If your email address has already been used for an invitation, they won’t let me resend it so either send a different email if you have another or check with them about retrieving your old invite. These sales are always incredible and sell out quickly. This is directly from Coach and sell at pennies on the dollar. They come delivered to your home! There is also another sale starting tomorrow!